Enjoy the good life living in a custom home on Sibley Lake. 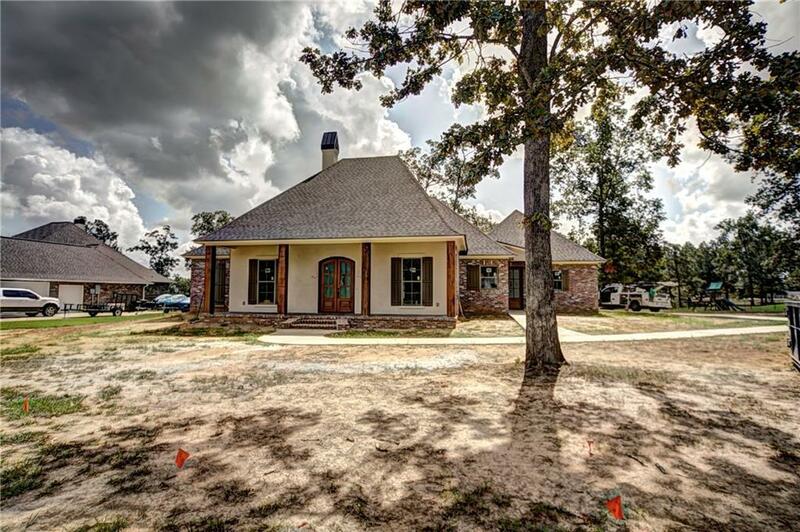 This new construction home is being built to stand out from the crowd with reclaimed and antique beams and posts and brick columns in the interior which will also feature 12 foot celiings, custom cabinetry, thick slab granite counters, stainless appliances, plus more. Relax in your bed in the master bedroom with an expansive view of beautiful Sibley Lake, read a book on the 12' deep back porch, or watch TV in your living room in while warming yourself next to the fireplace. Call for more details. Directions: From 504 Turn On Bennett Loop, Right On Hicks Road, Follow Down Peninsula Drive, Left On Fox Run Drive, Left On Cypress Cove Home Will Be On Your Right.